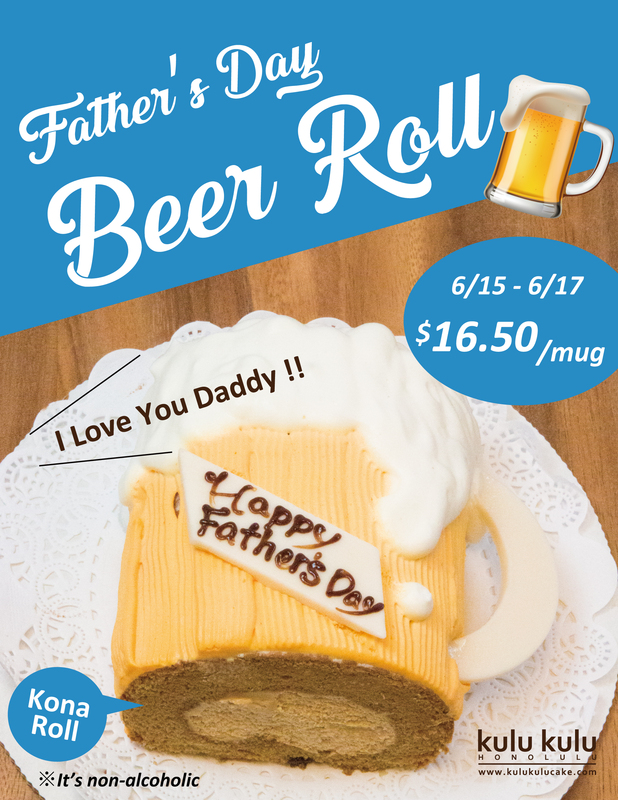 Beer Mug shaped Kona Coffee Roll!!! It’s non-alcoholic. Previous post6/10 Father's Day Decorating Workshop | 父の日クッキー教室 Next postkulu kulu Zoo vol.1 !!! | 7月はクルクルZoo vol.1 !! !